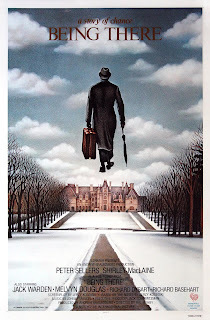 Worthing Film Club are proud to support Worthing Mental Health Awareness Week with a special free screening of 'BEING THERE' on Thursday Oct 13th at 7.30pm at Offington Park Methodist Church, South Farm Road, Worthing, BN14 7TN (on Broadwater Green). The week long festival features a variety of talks, events and fairs highlighting aspects of mental health support within the community. The 1979 film 'BEING THERE' was Peter Sellers' last performance before his death, and is considered by many to be one of his best as he portrays Chauncey Gardiner - a gardener who who is feted by socialites and politicians, who take his statements about gardens to be profound philosophical insights. Directed by Ciro Guerra, based on the diaries of Thoedor Koch-Grunberg and Richard Evan Scultes, This exquisite Columbian film carves out deep truths about humanity when ancient and modern worlds meet. It tells two stories about the same man, 40 years apart, Karamakate, a shamanic lone tribesman who is sought out by European explorers, who both travel through the Amazon in search of a sacred plant that can heal them. 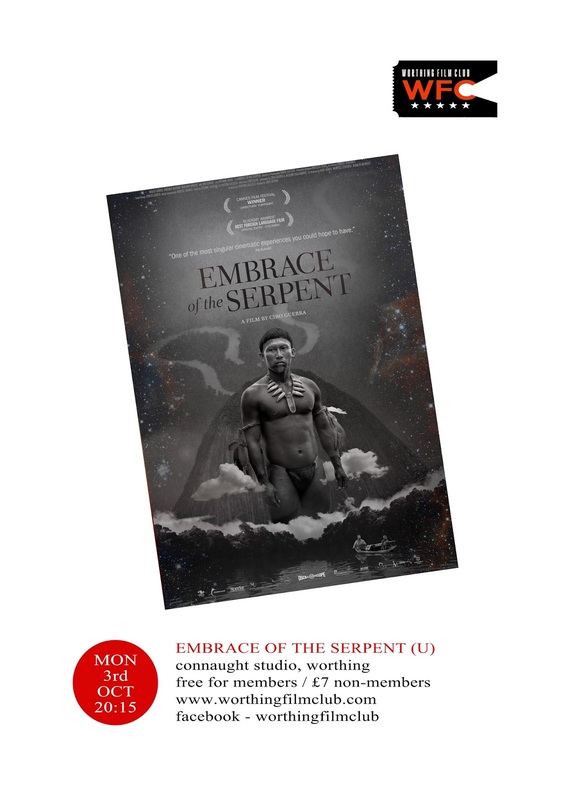 Screening is at 8.15pm on Monday 3rd October at the Connaught Studios, Worthing.